The PCC have been actively considering future plans for St James. Our aim is to make the building and its community sustainable for the future. To achieve sustainability, its needs to have wider use and an investment to both upgrade the facilities and to protect its fabric and heritage value. To commence the work we have completed both an Energy Audit and a Conservation Management Plan. The Conservation Management Plan is a comprehensive document describing the history of the building, its use and linkages to the community and includes policies as to how the building can be best managed for this and future generations. The document is linked to this site and we welcome all feedback on the plans. to generate greater community use and engagement. to better understand the key archeological assets of the church and also the context with the village. This may be via a large scale community archeological exploration of the church and surrounding area. The Priory per se has not been explored and a lost Norman manor house was probably situated near the church. An anglo-saxon priory has been suggested to have been located on the site. to protect and conserve the font cover; following professional conservation reports we wish to give it back its authenticity and re gild the object, as well as conserving the woodwork. 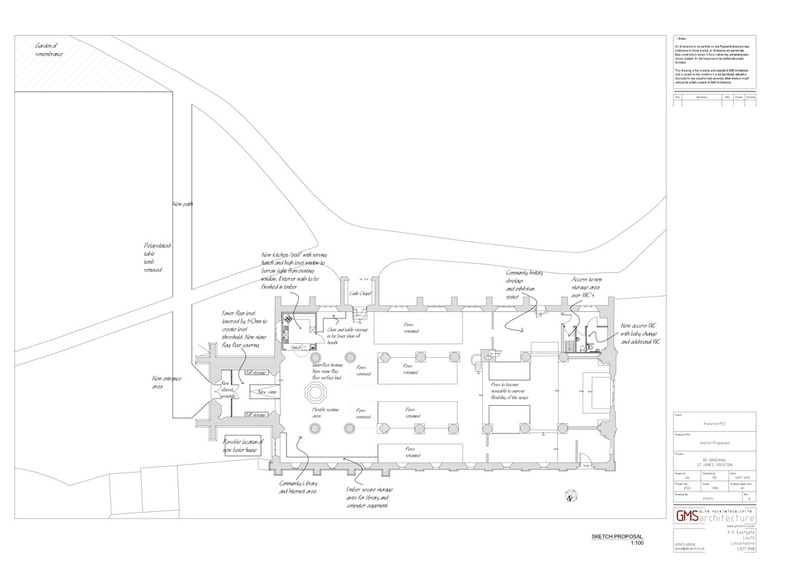 to develop a comprehensive heritage display area within the church; this could include the display of archeological artefacts, guides on the heritage of the building, 3D models and computer generated models of how the building and priory evolved. We also wish to develop educational materials and train guides.